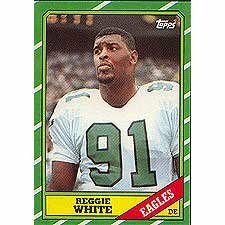 This is an authentic mint Rookie card of one of the more popular players in the history of the NFL. Shipped in Protective Screw Down Holder to preserve the condition of your card! Great investment and addition to any collection, or use as a very special gift! We have over 800 different complete sets and 10,000 different cards in stock, please check our other listings or contact us for more details.